Parenting is not only about anxiety and apprehension, about fretting and fuming, it can also have its moments of unadulterated mirth and undiluted madness. No, gentle reader, this is not an Indian version of the Spanish Inquisition. These are merely vignettes from two sessions with the parents which I had in the beautiful city of Coimbatore. I had gone on a tour to promote my maiden eBook Effective Parenting: A New Paradigm published by Learning and Creativity and marketed by Amazon. The book was formally released on 7th September. Before the release I gave a presentation on Effective Parenting. 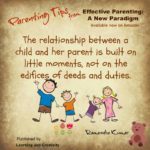 I touched upon various facets of parenting from the perspective of a child, a parent and a writer for children. My talk was peppered with case studies, nuggets from my own life and insights from the repertoire of the Wise. I made an honest attempt to make the presentation in sync with the issues concerning the new age parents and their ‘here and now’concerns. Mythology and Transactional Analysis, Memories and Values, Trust and Togetherness, Gratitude and Grace, Courage and Commitment, Enthusiasm and Effervescence and above all the sheer Fun and Joy, which makes Parenting the most exciting, challenging and rewarding experience of humankind, all found a place in my presentation. 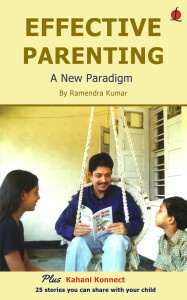 Read about how Effective Parenting: A New Paradigm suggests a fresh avatar for the new age parent. The response from the gathering was electric as can be gathered from the queries hurled at me at a gentle and not so gentle pace! 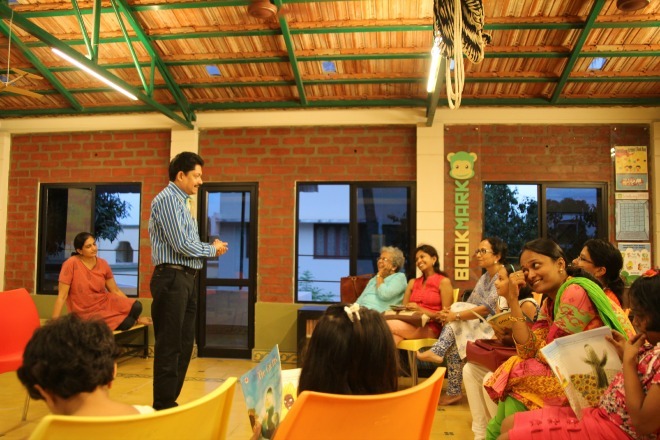 The other session with the parents was at Bookmark Library and Activity Centre, Coimbatore. Here the parents of children in the age group of 5 to 10 years interacted with me. The mammas completely outnumbered the daddas, a probable indication that parenting is still considered the responsibility of the female of the species with even the new age males’ indulgence restricted to an occasional visit to a sports event, the ice-cream parlour or a story session. The mammas turned out to be well informed, curious and yes, even a trifle anxious. 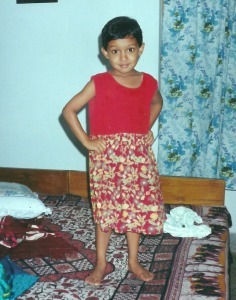 I decided to add a bit of masala to the proceedings by telling my story Paplu the Giant. 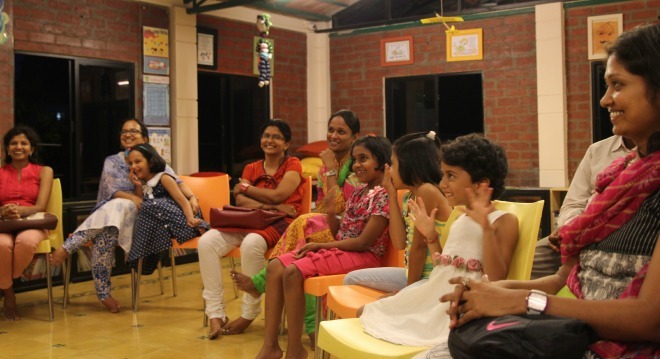 As the little ones, who had accompanied their mammas (and in one case their dada), jumped and laughed and squealed and sang, the infectious enthusiasm and unbridled energy held the parents in thrall.